Sorry there are no properties that match your search. Please refine your search using the filter options. 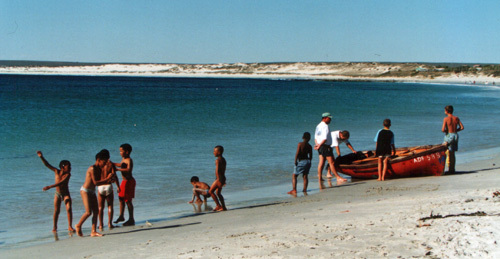 South Africa's beaches have to be seen to be believed; miles of white sandy beach with only a sprinking of visitors. Cape Town's beaches are understandably somewhat busier but do hire that car and explore the coastline. Palatial houses overlook some of the best beaches offering a lifestyle most us can only dream of. You will come across small seaside towns with fishing boats, children playing in the sea, simple restaurants serving amazingly fresh sea food. Find curious sea shells in the sand to take home as souvenirs.